Please join us for an exciting Easter Sunday filled with Christ-honoring music and a powerful Easter message. 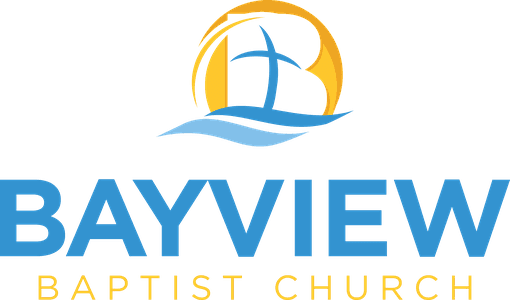 Bring a friend to celebrate our risen Saviour! 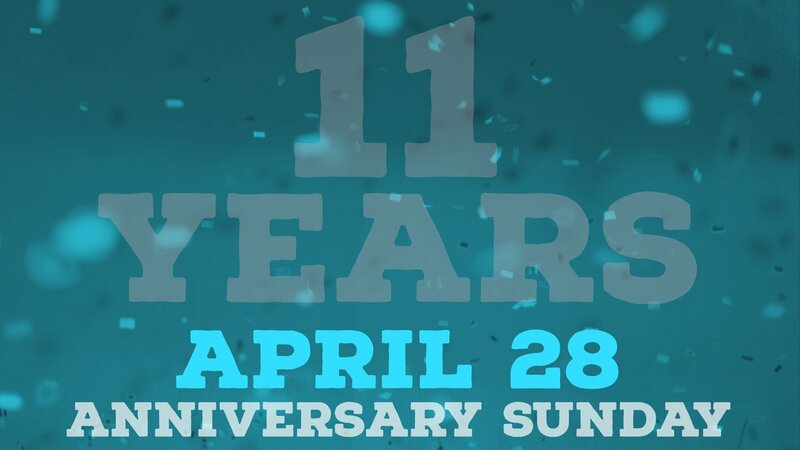 Come celebrate our 11th anniversary as a church family! We will remember and thank the Lord for all He has done for our church from the very first service until now. Ladies are invited to attend the baby shower for Catrina Medley and Aubrey Messick. Catrina is registered at Target and Amazon, and Aubrey is registered at Amazon. Seniors are welcome to come for a time of fellowship, devotion, and food! 11:30 AM at Pizza King in Seaford. 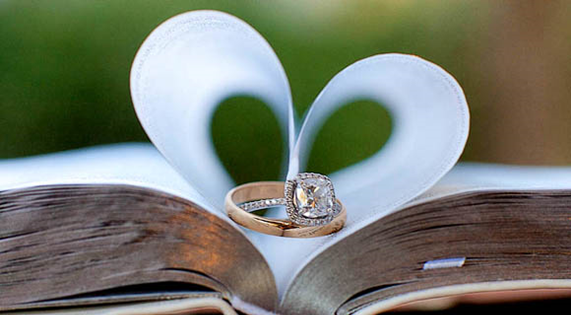 An invitation has been extended to all of Bayview to attend the wedding of Josiah Gerken to Kelcie Mullins at 1:00 PM. 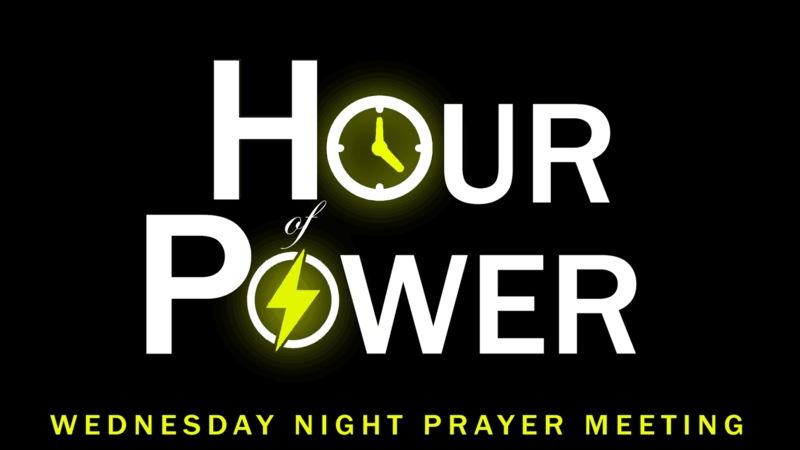 Don't miss out on our special new Wednesday night prayer meeting format! This year we are putting a greater emphasis on the prayer time, as we go to the Lord asking for His power! Every Wednesday night at 7 pm! Sunday PM: Doni, Melanie, & Ann L.